LG revealed its second-quarter results today, and the news is good overall. The company had sales of $13.9 billion (up 3.2%) and a profit of $715.1 million (up 16.1%). The profit is thanks to brisk sales of appliances and home theater equipment. However, LG's mobile division continues to lose money. The mobile unit had sales of $1.92 billion, which is a decline from last year when it took in $2.39 billion. LG's mobile division lost $171.95 million, more than last year's $117 million loss. 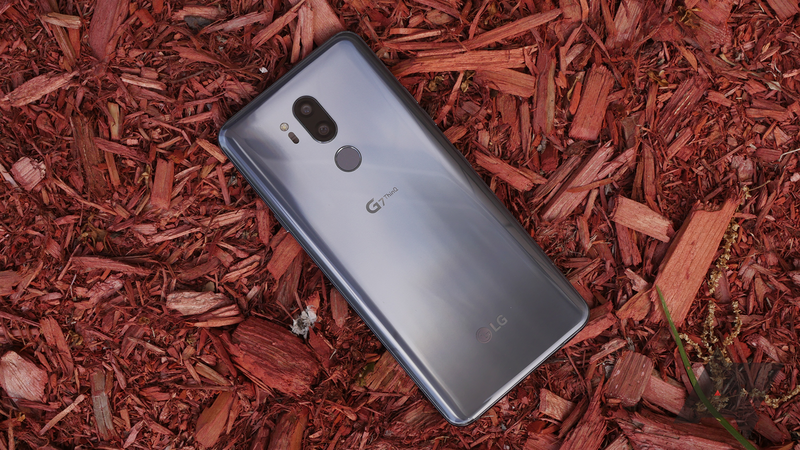 In Q2 last year, LG blamed losses mainly on poor sales performance by the G6. This time, LG says slowing growth in smartphones and fierce competition in the flagship space caused some of its woes. A decline in mid-range and low-end phones sales in Latin America also hurt the company. The biggest problem for LG is that it spent big on marketing and contracting sales to support its recent flagship launches. It stops short of saying the G7 isn't selling well. Going forward, LG says it does not expect the high-end phone market to grow in the second half of the year. That will make it harder to move the G7 and V35 (or whatever else it releases), but it's going to do what it can to increase sales. LG will also seek to "improve" its business structure to save money. That could mean the annual culling of executives is on the agenda.